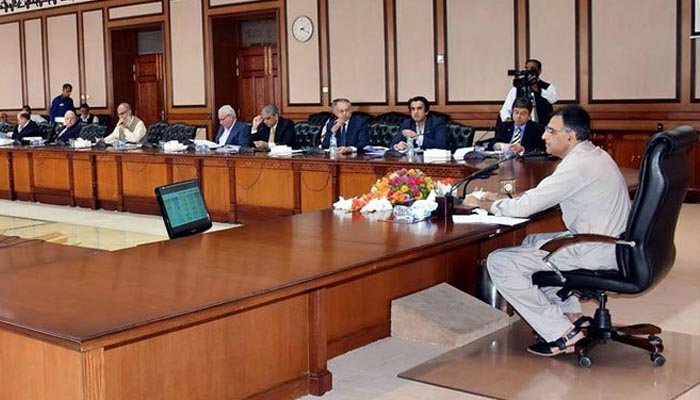 The Economic Coordination Committee (ECC) decided during a meeting on Tuesday that there will be no gas load shedding in winter, reported. Gas load shedding, especially in Punjab and Balochistan, accompanies winter every year due to a shortage in the system. Every year authorities attempt to overcome the shortfall, yet the issue has persisted.